What specified role has your departmental official, Ms Peteni, played in enabling the Amathole Forestry Company to operate with seeming impunity in and around Keiskammahoek and Stutterheim? 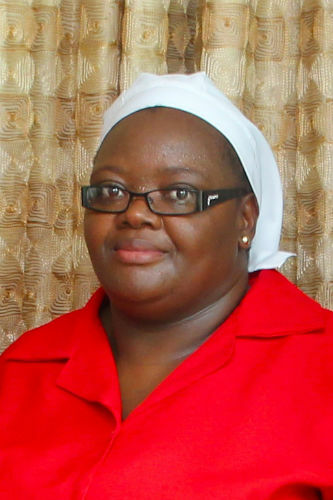 What is her involvement in the management of the relationship between the Department and Amathole Forestry Company? According to the Persal system of the Department of Agriculture, Forestry and Fisheries (DAFF) does not have an official by the name of Ms Peteni, so we are not in a position to confirm her role in enabling Amathole Forestry Company’s operation in Keiskammahoek and Stutterheim.